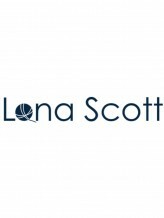 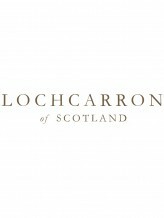 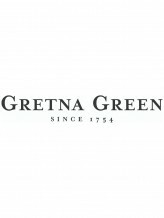 Luxuriously Soft Natural Cashmere Knitwear & Accessories from Gretna Green, Scotland. 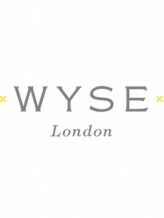 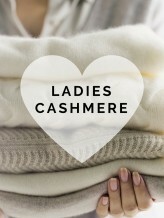 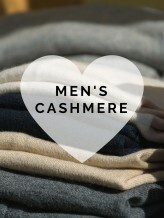 Explore a wide range of stylish and luxurious cashmere jumpers and cardigans for men and women. 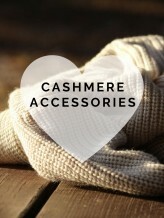 Shop 100% cashmere wool jumpers and cardigans for him and her, accessories including hats, gloves & scarves and even a selection of throws, rugs & blankets in softest cashmere.